The morning has come, and with it the first frost on our yard. The pretty, gay green will soon perish. 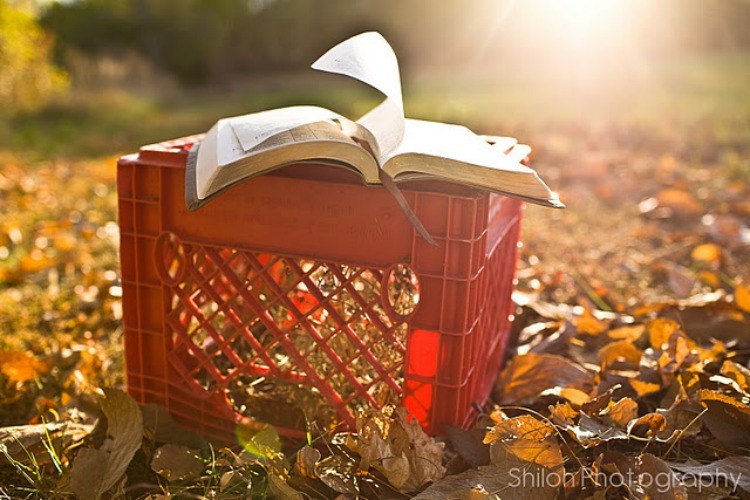 Seasons come and go, and the only thing than can sustain us through all these inevitable changes is the Word of God. and put your trust in the LORD." It seems to me that sometimes, the hardest lessons to learn are the ones God teaches us when we are lying on our beds at night, pondering in our hearts in silence; when the Spirit speaks to us by string our consciences, and bringing back to our hearts His Word that pierces deep into our soul.